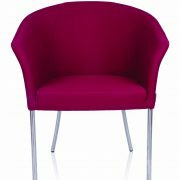 Twist is a stand alone armchair thats perfect for a modern reception, breakout or waiting area. 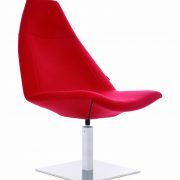 You is a stand alone armchair thats perfect for a modern reception, breakout or waiting area. 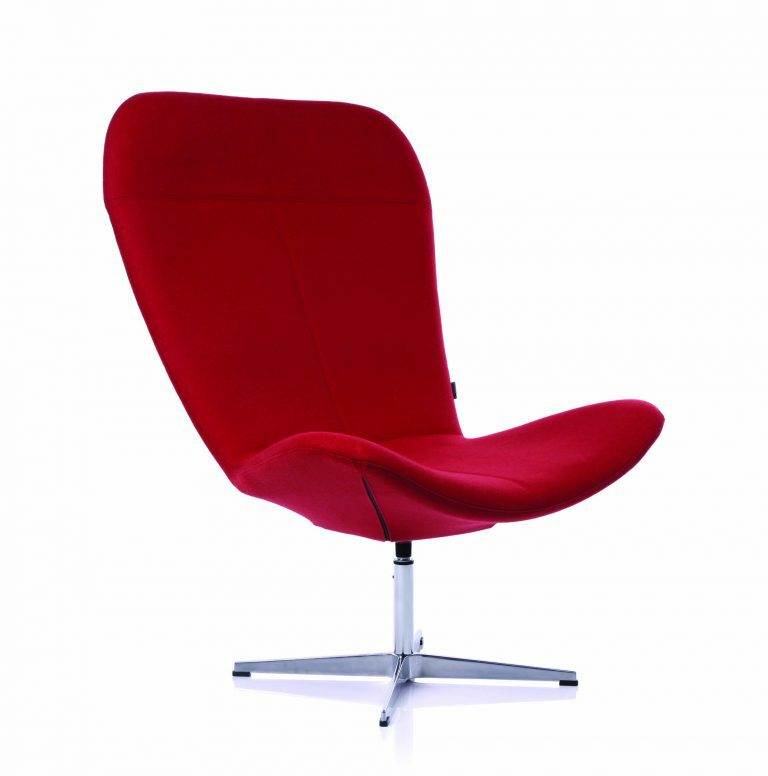 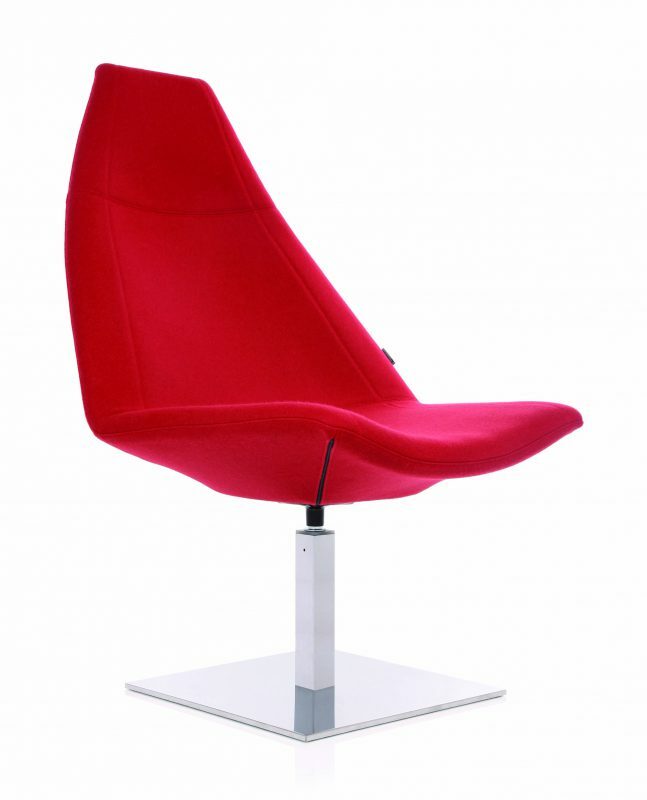 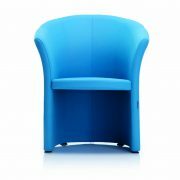 Vizz is a stand alone armchair thats perfect for a modern reception, breakout or waiting area. 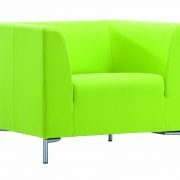 Thunder is a stand alone armchair thats perfect for a modern reception, breakout or waiting area. 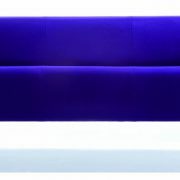 Sigma from Kleiber is a contemporary reception sofa range made to the highest standards. 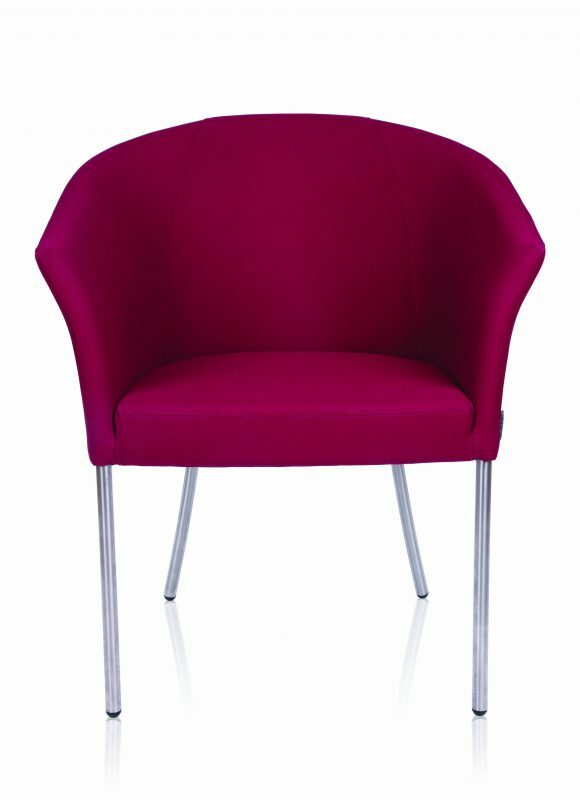 Please click the PDF below to see the Liner catalogue pages and fabric and leather options. 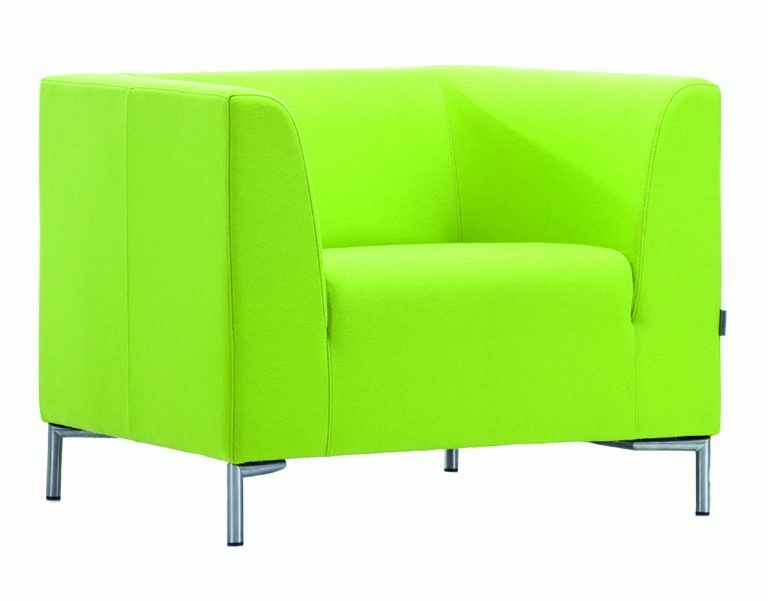 Please click the PDF below to see the thunder catalogue pages and fabric and leather options. 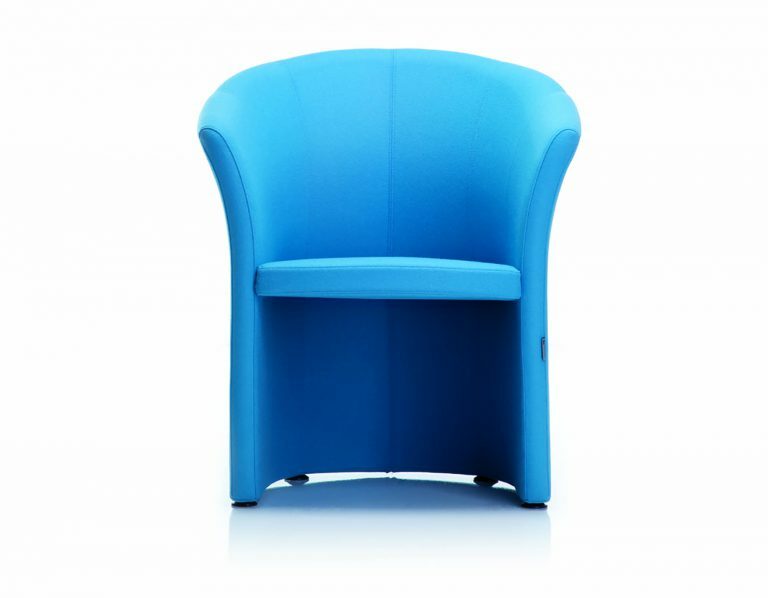 Please click the PDF below to see the You catalogue pages and fabric and leather options.